[ITN] Flights into Gatwick Airport were delayed overnight, after software problems were experienced on a new access control system operating and controlling gate room doors. Staff had to open doors inside the airport manually after the software connected to a new swipe card access system failed. Passengers had to wait on board planes until the doors were released. 23 flights were affected at the airport which is owned by Global Infrastructure Partners (GIP). A spokesperson for the airport said the problem was fixed by 6am Sunday morning. GIP recently won the race to buy Edinburgh Airport from BAA for a cash consideration of GBP807.2 million, with the sale approved by the UK Competition Commission. [Scotsman.com] DIRECT flights to long-haul destinations such as the Middle East may be on the cards for passengers using Edinburgh Airport under its new owners. The city airport is to be bought by Global Infrastructure Partners (GIP), an independent infrastructure fund manager which runs Gatwick and London City airports. GIP will pay £807.2 million to take over Edinburgh from current operator BAA, which was forced to sell off the airport by the Competition Commission. GIP said it hoped to complete the deal by the end of May. It is understood that GIP will aim to offer a greater range of international flights from and to Edinburgh in the long term. Among the improvements made at Gatwick Airport since GIP took it took over in 2009 is an average security queue waiting time of less than two minutes and a reduction in complaints by 15 per cent. Laurie Price, director of aviation strategy at consultancy Mott MacDonald, said: “In the longer term, if you look at what has happened where GIP have taken over two other airports in the UK there has been quite a change and a significant level of investment and some significant improvement in the facilities offered. From that point of view, then people might notice some changes.”…. 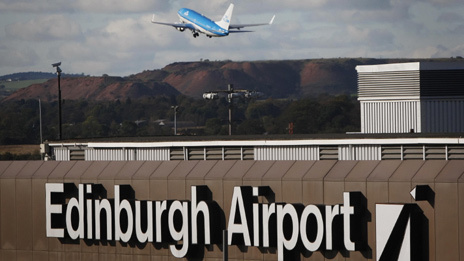 [BBC News] A deal has been struck to sell Edinburgh Airport to the owner of Gatwick and London City airports for £807m. Its investment pattern is to sell the asset on after about seven years…..
Read the full story at BBC News…. Gatwick is seeking to become the UK’s main gateway to emerging markets, and is well placed to do so because it does not suffer from the same capacity crunch as Heathrow, according to the airport’s chief executive. But Stewart Wingate acknowledged in a Financial Times interview that the airport’s business model could impose limitations on the number of connections it could support to long-haul destinations. These might be overcome if Gatwick, the UK’s second largest airport, aped Heathrow and transformed itself into a hub, and Mr Wingate expects to consider the case for such a move if his airport seeks to build a second runway. “We do want to be the main gateway to the emerging markets, and with us having the [capacity] headroom, then we think we’re in a good position,” said Mr Wingate. 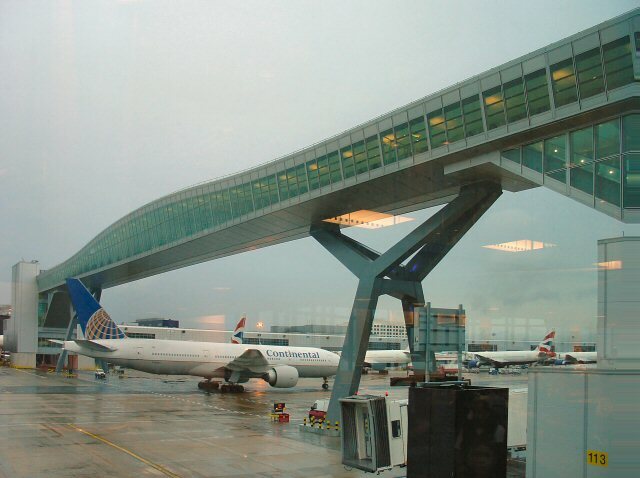 Gatwick is a so-called point to point airport, mainly focused on the holiday market and where the largest airline is EasyJet, the low-cost carrier that flies to short-haul destinations…. Flights were temporarily disrupted this morning after a hot air balloon flew over Gatwick Airport in fog. A spokesman for Gatwick Airport in West Sussex said all departures were temporarily suspended just after 9am for safety reasons when the hot air balloon was spotted, although she did not know where it had been located. Only five departing flights were disrupted for ten minutes during the delay while the air balloon moved away, the spokeswoman added. She said the planes were lining up on the runway and waiting to take off by 9.20am. Officers at Sussex Police are trying to spot the balloon in the sky but have been unable to locate it in fog. The force helicopter at Shoreham Airport has been grounded by the weather. Read the full story at the Daily Telegraph here…. 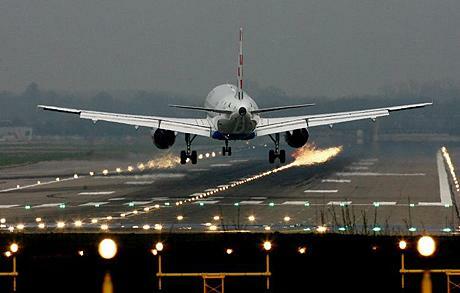 A second runway at Gatwick would hit fewer people than expanding Heathrow, the Sussex airport’s boss has said. Stewart Wingate, chief executive of Gatwick, also dismissed the prospect of a third runway at Heathrow as “unlikely” as he vowed to march onto the west London airport’s “turf” by opening up new routes to the Far East and other emerging economies. Under an agreement with the local community, a second runway could not be built before 2019. In an interview with The Standard, he was very sceptical about the idea of a Heath-Wick “virtual hub” airport, by joining up Gatwick and Heathrow with a fast rail link, stressing that it would be expected to cost billions. The proposals for a “Boris island” airport in the Thames Estuary faced economic, safety and access challenges, he added. Mr Wingate, a former managing director at Stansted, emphasised that Gatwick could expand until the mid-2020s with the use of the existing runway and currently has plans for 45 million passengers a year.